In collaboration with the SRP Chemistry Core, SRP trainees Holly Dixon and Greta Frey (CEC) worked with Drs. Rohlman and Kile on a passive wristband project. 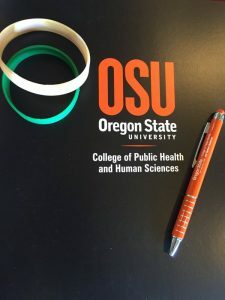 Following a significant air quality incident last year, the Swinomish Indian Tribal Community was interested in the passive wristband samplers developed by Dr. Kim Anderson. This year, the community recruited 10 individuals to each wear a wristband for one week. 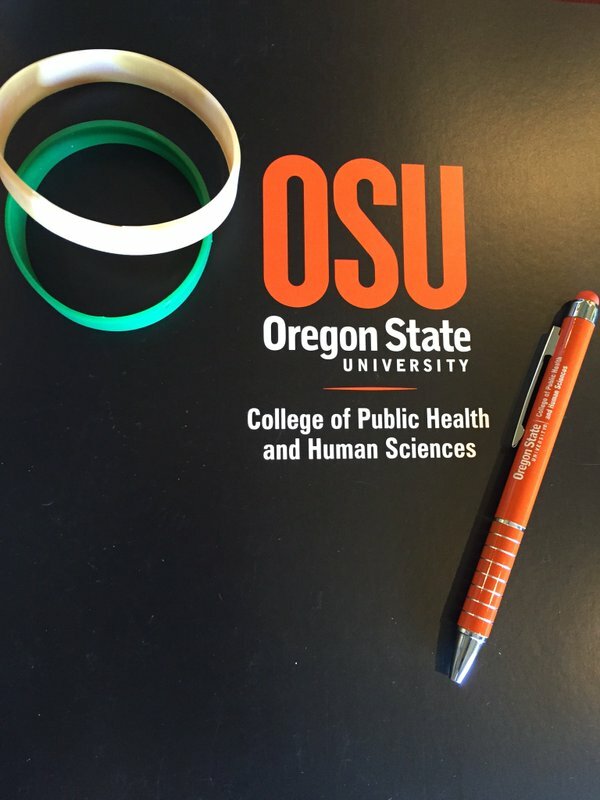 The wristbands were analyzed for 62 different PAHs, and results were returned to those participants that requested them. The study will be repeated in the fall with the same participants, as the community is interested in seasonal changes in air quality.